A stronger and healthier life is available to you!. 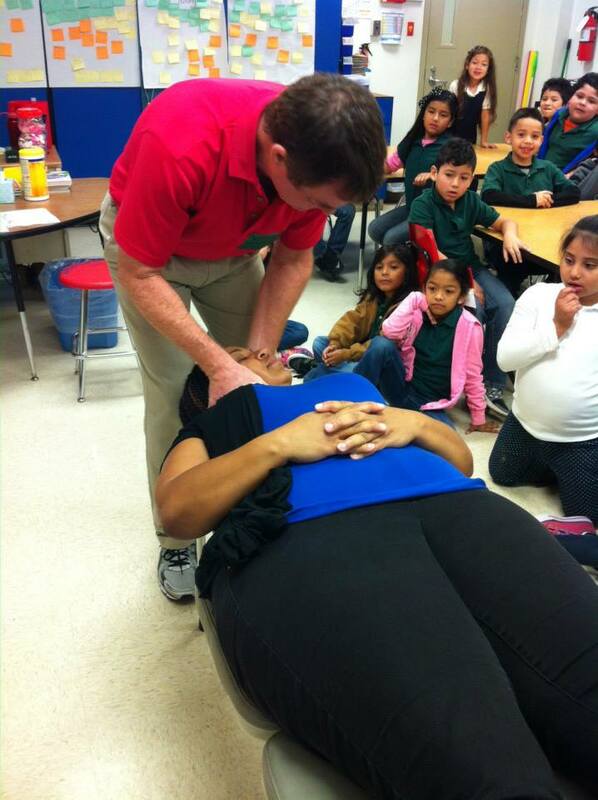 Expert, gentle chiropractic adjustments for ALL ages in the Houston area. Fitness program coaching and encouragement in the Houston area. Ergonomics consultation for home and office. The convenience of home and office appointments. Welcome to my practice! I hope that you will find this site helpful in learning more about me, chiropractic care, and how it can improve your quality of life. Upon your initial examination, I will discuss with you my findings and what they mean. We will create a chiropractic care plan to get you to where you want to be, whether that means less pain, better performance, or just better overall health. With expert care, I will not only help you get back on your feet, but help you understand how spine health affects your overall quality of life.